This year's Labor Day learning at Ramah Darom includes a track aimed at teens. 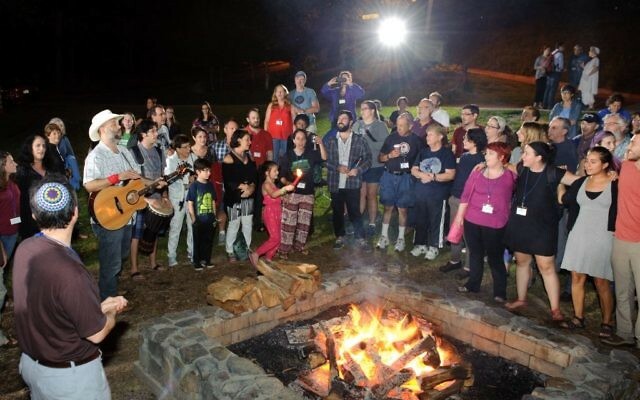 LimmudFest 2016 brought together more than 300 Jewish Atlantans and out-of-towners for a weekend of education, music and food and is one of the many events that the AJT has covered over the years. 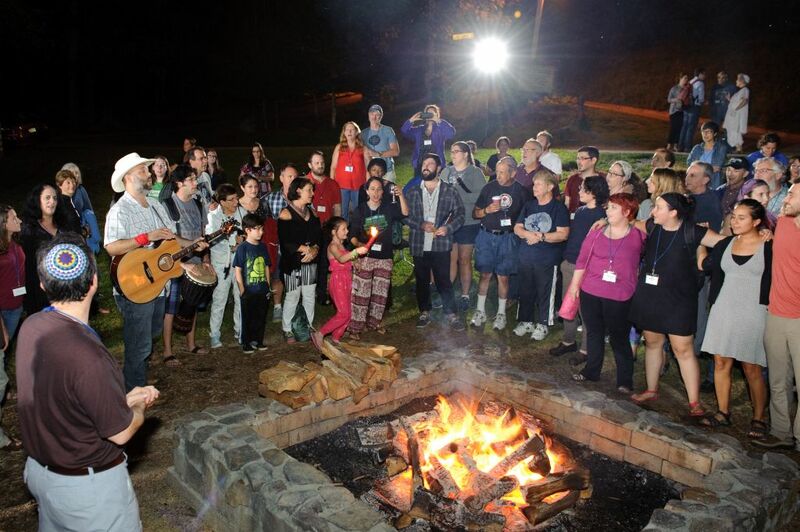 Registration is open until Aug. 10 for LimmudFest 2017, a three-day festival of Jewish thought, arts, culture, life, learning and teaching in the North Georgia mountains. Taking place Labor Day weekend, Sept. 1 to 4, at the Ramah Darom Conference and Retreat Center in Clayton, LimmudFest will bring together several hundred Jews from all walks of life, Jewish backgrounds, lifestyles and ages for workshops, films, yoga, music, performances, text study, panel discussions and more. Scheduled presenters for LimmudFest include Gitl Schaechter-Viswanath, a Yiddish poet; Shari Rabin, a scholar of 19th century American Jewry at the College of Charleston who grew up in East Cobb; David Zinner, an expert on Jewish death and bereavement practices and the executive director of nonprofit educational organization Kavod v’Nichum; Liz Segal, co-author of “Assessing Empathy” and a social work professor at Arizona State; Aaron Saul Gross, an expert on humane and sustainable farming as the founder and CEO of Farm Forward; Hillel Glazer, a musician and entrepreneur; and Jonathan Crane, a professor of ethics at Emory University. This year LimmudFest is expanding offerings for teenagers. A teen track has been added, as well as notations in the program for presentations that are age-appropriate. Teens are helping lead the teen initiative. To sign up, visit limmudse.org/register. Registration includes kosher meals and accommodations that range from $199 to $800 per person. Scholarships and day rates are available. Limmud Atlanta + Southeast is not aligned with any Jewish denomination, and participants in LimmudFest range from Orthodox synagogue members to the unaffiliated. The volunteer-run event includes Camp Ramah@Limmud for children ages 5 to 12 and GanLimmud for children 4 and under. This will be the 10th LimmudFest in the Southeast and the ninth at Ramah Darom, which features a lake, a swimming pool, tennis and basketball courts, two waterfalls, and multiple gathering spaces for prayer, discussion and learning. The Limmud movement began in England more than 30 years ago and now has locations worldwide, including 19 versions in North America. The event celebrates a quest for Judaism through endless exploration and lifelong learning.